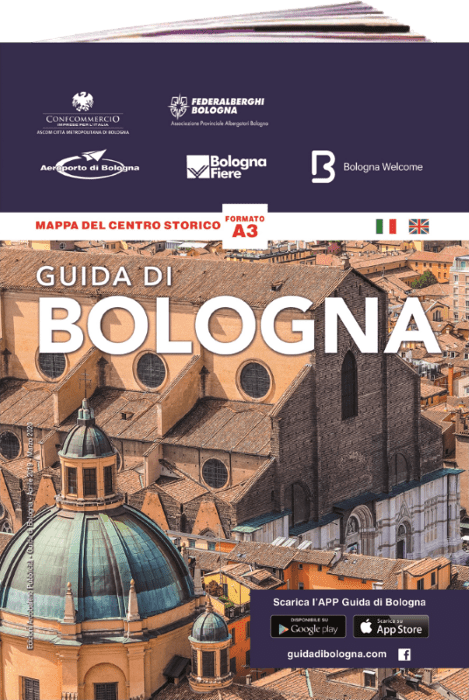 The Bologna Guide is available for free at Arte Fiera, the International Fair of Contemporary Art, at Bologna Fiere. 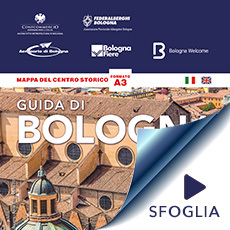 The Guide available in both Italian / English and Russian language versions, can be found free of charge (until copies are sold out) at the Info Point in Piazza della Costituzione, 5. The fair consists of 141 participating galleries and is divided into two sections, Main Section and Photography and Images in movement: the first ranges from the Modern and post-war art, historical strengths of Arte Fiera, up to the contemporary research; the Photography section, instead, is entrusted to the artistic direction of Fantom, curatorial platform born between Milan and New York in 2009. 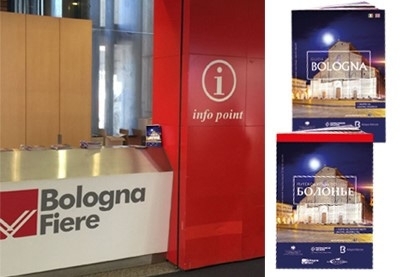 A welcome gift for those who come to our city even for culture and business.